Persistence and strong intentions are the keys to Manoj Punjabi's success in managing the largest production house in Indonesia, MD. Starting from MD Entertainment which has succeeded in producing a variety of high standard television entertainment, Manoj also expanded his business to the big screen industry (MD Pictures), music (MD Music), animation (MD Animation), property (MD Graha Persada) and several other businesses. All of these businesses are under the auspices of MD Corp. Since childhood, the man born on December 7, 1972, is very fond of movies. According to him, the world of cinema is an industry that has promising potential and prospect. This is the inspiration for him to always produce some good quality films. In addition, his shrewdness in observing the potential market brought Manoj into the extraordinary figure behind the success of MD's work. No wonder if Indonesian Tatler magazine calls him as King of Soap Operas & Movies in Indonesia. With his hard work and dedication, Manoj has succeeded in making MD Corp as the number one production house in Indonesia. Various awards were also achieved from the greatest Indonesian films such as Ayat-Ayat Cinta (2008) and Habibie-Ainun (2012) which reached the highest audience in Indonesia, up to 4.7 million movie viewers. Even in 2017, he launched a Hollywood class movie with the title Devil's Whisper. In the future, Manoj will continue to innovate and create another good quality films to be proud of not only on a national scale but also internationally. Even one of his dreams is to develop and bring local filmmakers to be able to work in the wider countries overseas. In addition, currently MD Corp is based in MD Place building, South Jakarta. This building is quite unique because it resembles a cell network like a spider web. Surely this represents an interesting message, a healthy cell network will always grow into strong cells and has a good quality. Like MD Corp, this company wants to keep developing and innovating to produce the best works in the future. And this is certainly the work of the nation's children that should be proud of. Since its establishment in 2003, MD Corp has a vision to produce movies that not only entertains and touches the entire audience but also gives a moral message and can educate the audience. Other than that, MD has a mission to reach all levels of society. Because we believe every individual has the right to get some educative and quality entertainment. MD Pictures is a large Production House that has successfully produced various high standard movies in Indonesia. Successful works that reached the highest number of audiences including Ayat-Ayat Cinta, Surga Yang Tak Dirindukan, Habibie & Ainun, Danur: I Can See Ghosts, Rudy Habibie, and much more. The best achievement ever achieved is up to 4.7 million viewers during the screening of a movie in Indonesia cinemas. This figure is an achievement for MD Pictures because this figure signifies that MD Pictures scored the highest audience record in the history of Indonesian movie industry. Since its establishment in 2007, MD Pictures has always tried to present not only an interesting story but also a high educational value. In addition, this company under the leadership of Manoj Punjabi also wanted to provide a more intimate viewing experience, so the audience can "connect" and be part of the story. Hopefully, the audience can also get a meaningful moral message. 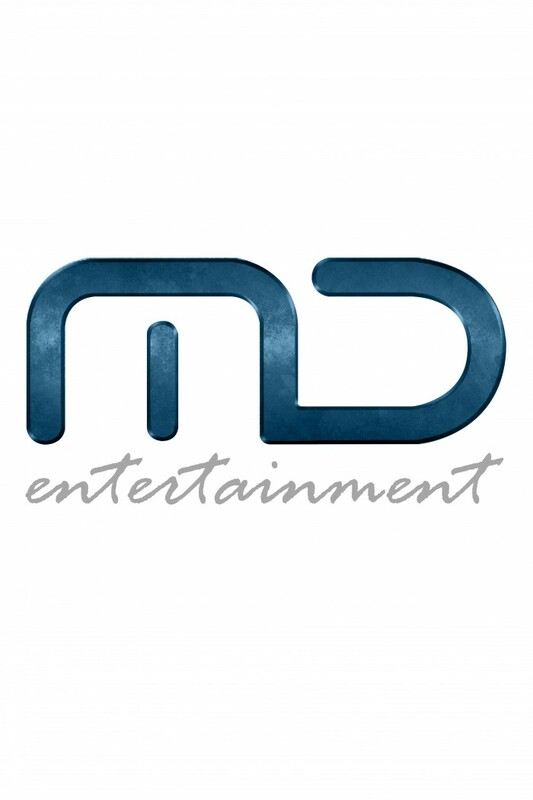 Since it was first established in 2003, MD Entertainment is an MD Corp company that became the starting point of MD's success in the national movie industry. There have been many great soap opera titles produced such as Cinta Fitri, Bawang Merah Bawang Putih, Tendangan Si Madun, Raden Kian Santang, etc. Even Cinta Fitri was produced until the 6th season because the people's response and enthusiasm for this movie are very high. It is also influenced by stories that are based on everyday life and a lot of moral messages. Besides soap operas, MD Entertainment also produces a variety of entertaining FTV. There are already hundreds of FTV titles produced up to now. These works also received some positive responses from the audience all over Indonesia. This eventually becomes the motivation of MD Entertainment to continue producing soap operas and other quality FTV for the local audience. MD Music is part of MD Corp that produces a variety of great songs and soundtracks for soap operas and movies. Since its establishment on December 7, 2002, MD Music has entered the big four major record label in Indonesia. MD Music already cooperated with many famous musicians, such as Rossa, Krisdayanti, Cakra Khan and much more.